Facilities were great overall and the staff was wonderful. More of a facilities thing that there is only one public toilet per male and female. 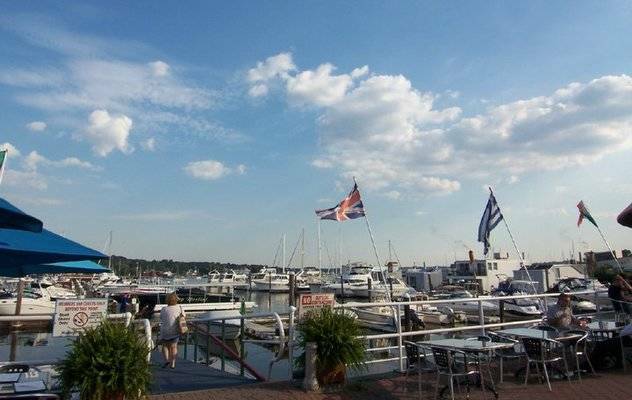 Made it a little difficult as people had to wait. 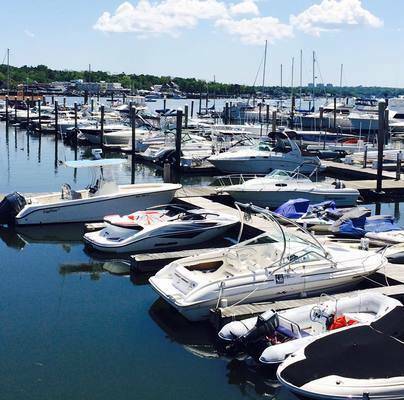 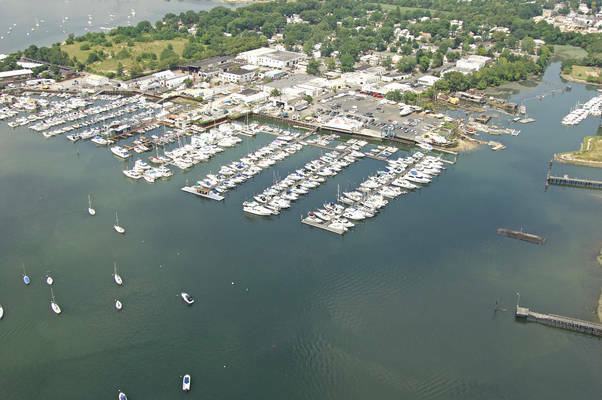 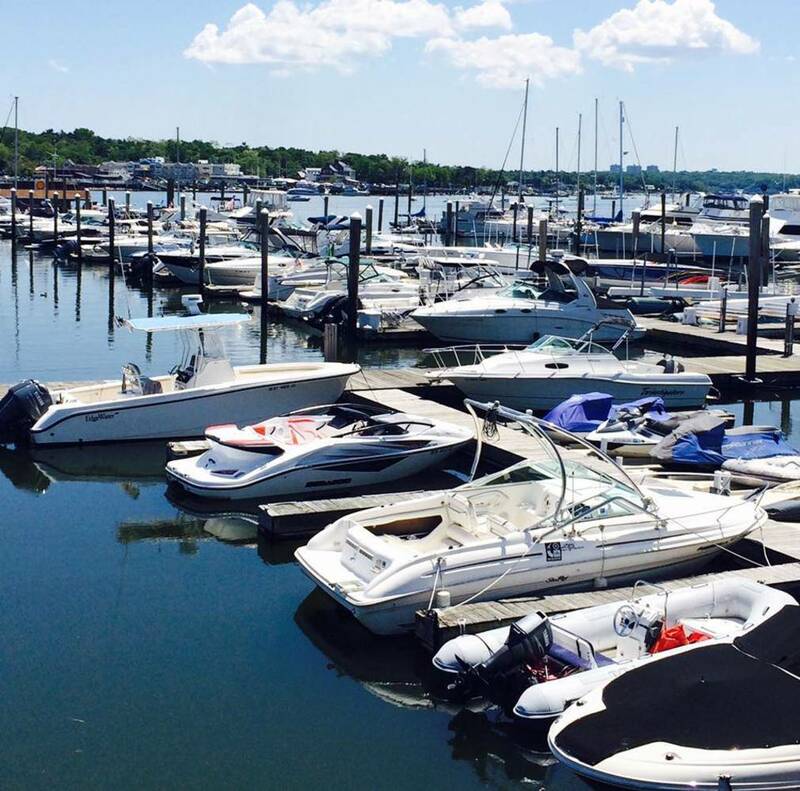 Manhasset Bay Marina is located in a sheltered harbor just off Long Island Sound and just 35 minutes from Manhattan. 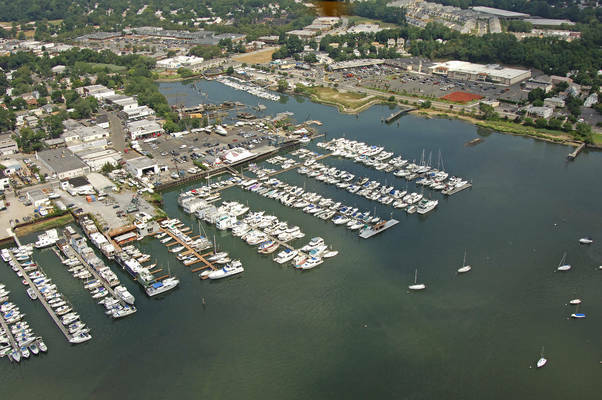 Our large, very well maintained 300 slip facility with modern floating docks and pedestal electric hookups can accommodate vessels to 110'. 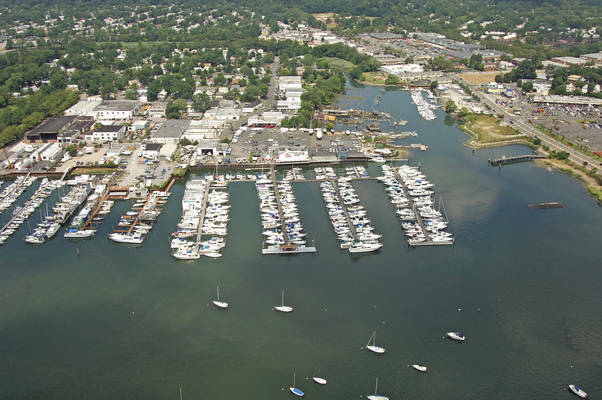 Other marina amenities include fuel, mechanical repair services, ice, restrooms and showers, laundry facilities, free wi-fi and 24 hour security. Our full service yard offers haul outs up to 75 tons and complete engine and hull repairs by certified and qualified staff. Winter inside, outside, and wet storage is available. 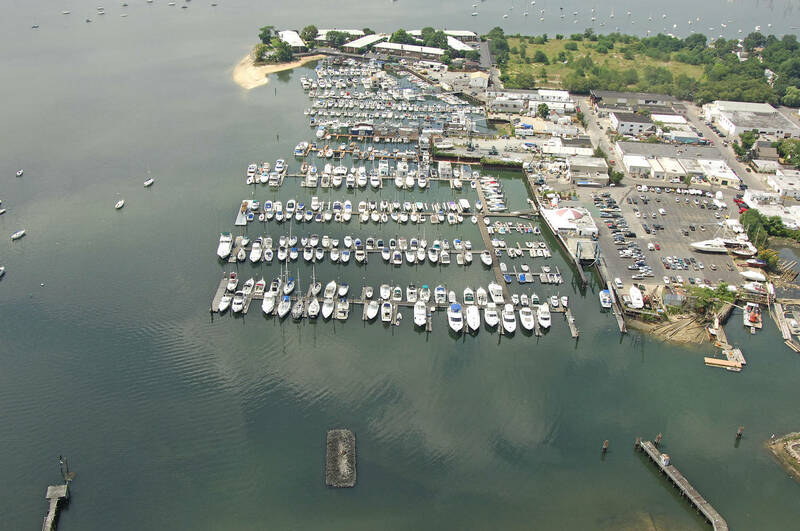 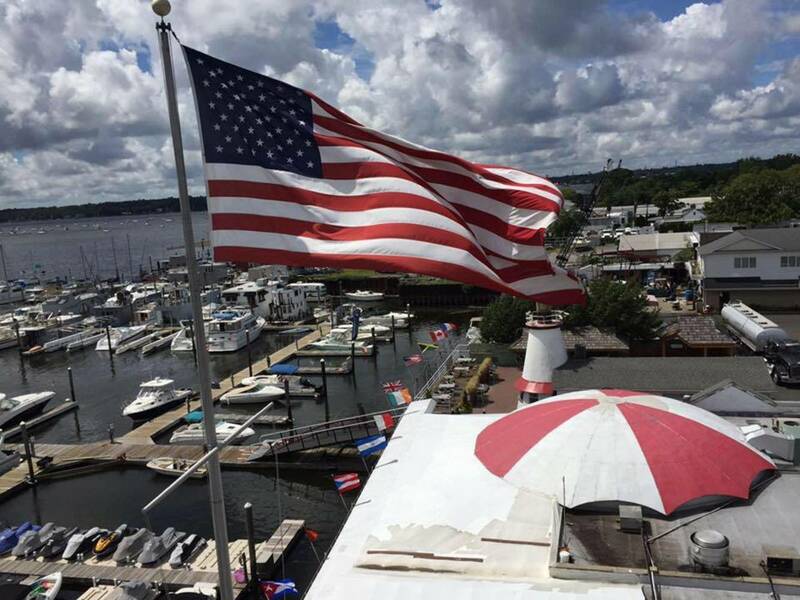 Manhasset Bay Marina has been family owned and operated for the past 50 years. 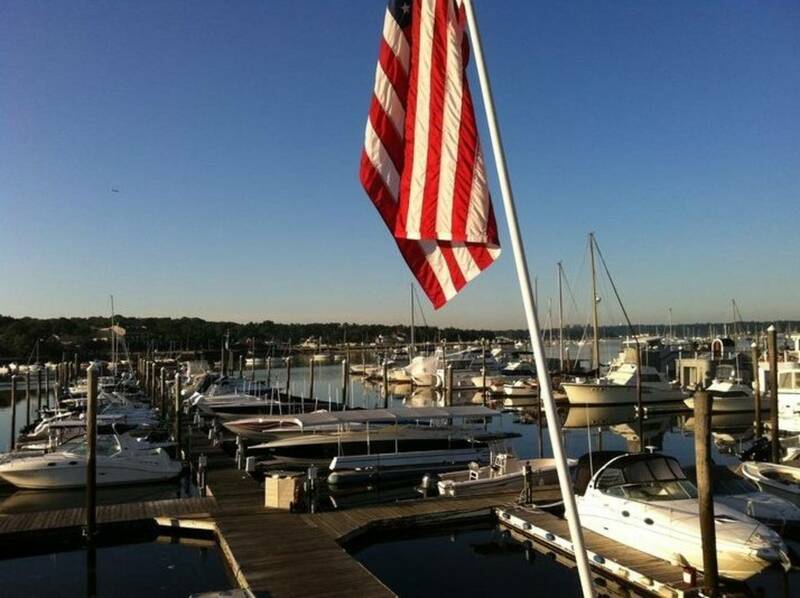 The entire LaMotta family is dedicated to making your stay enjoyable!